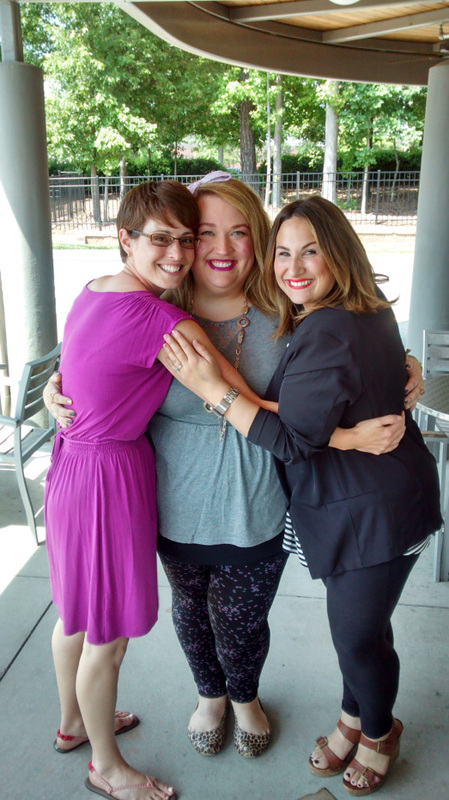 This literally felt like a warm squeeze…We hope you enjoy our bloggin buddy Melinda’s last story!!! Ok, so now you have heard all of the stories from Sara and Jenny. Now it’s my turn. My best friend is the personal trainer for these two and my hugs came up in conversation. They mentioned that they would be interested in sharing some stories, so a few emails later and the date was set. I was excited just going in to the meeting with them because, well, have you read their blog? These girls are crazy and amazing and funny and who wouldn’t want to get to know them? ← Two Meatballs: Is there a Cloud 10?!!! And now I’m crying!! What a beautiful tribute!! !